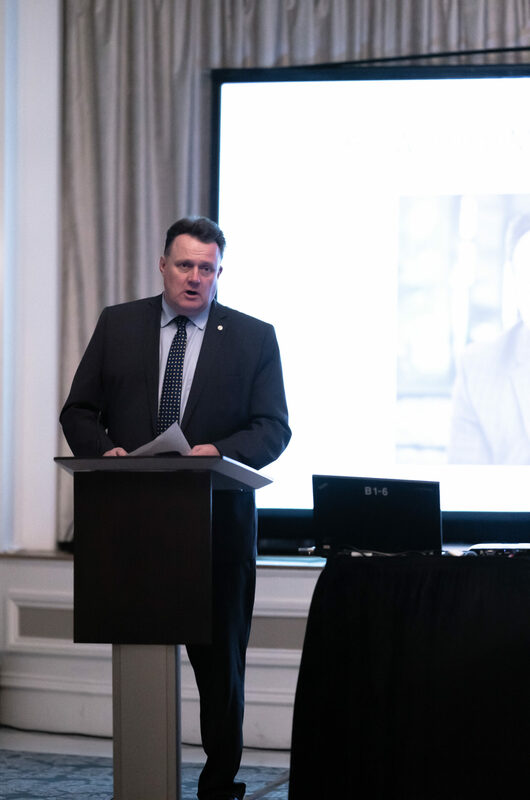 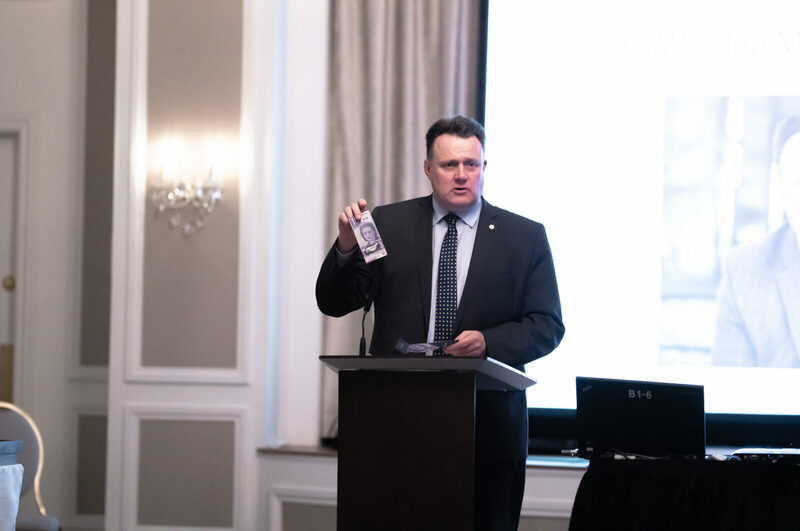 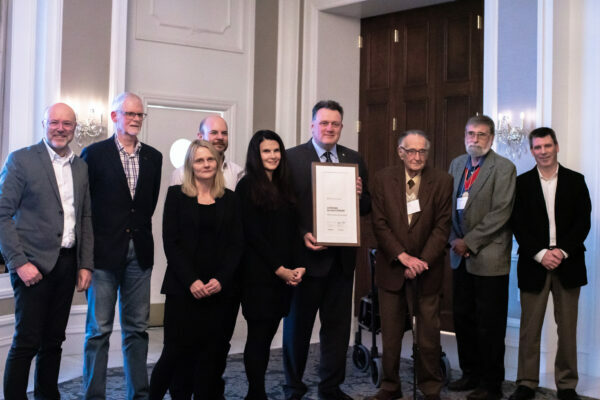 The event, hosted by Mayor Mike Savage and the Nova Scotia Association of Architects (NSAA), was held on Monday, November 19th at the Lord Nelson Hotel. 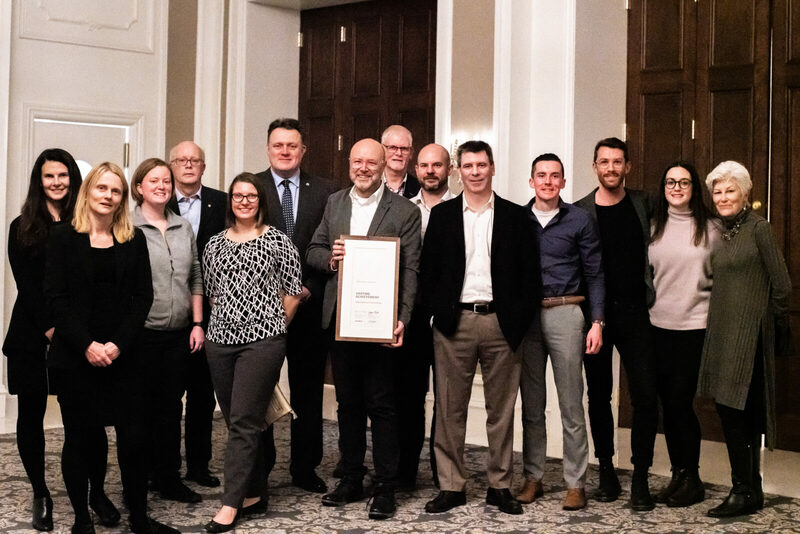 President of the NSAA, Spyro Trifos, presented the team at FBM with the Award, and spoke of the legacy the Firm has established over the last 101 years in the city of Halifax - in particular, its work on the Central Library. 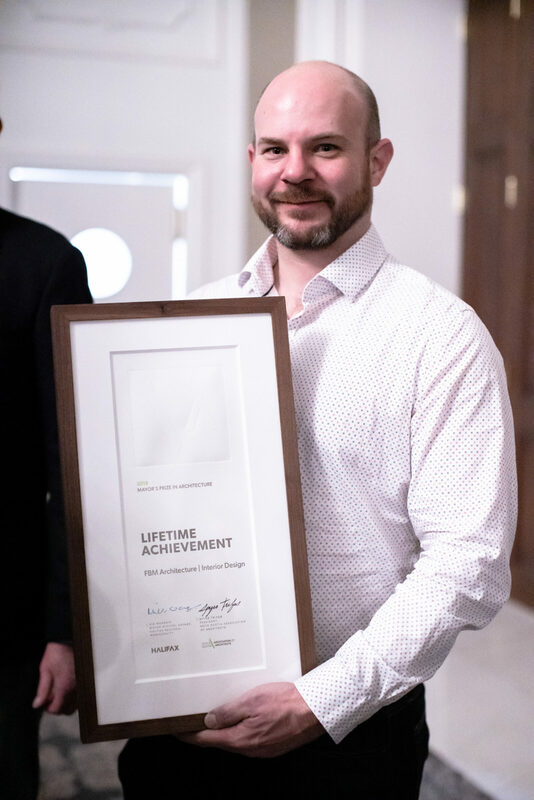 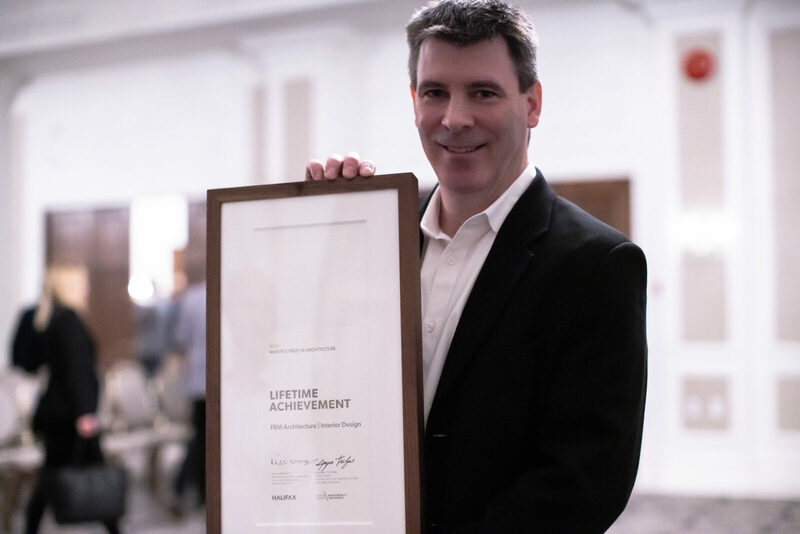 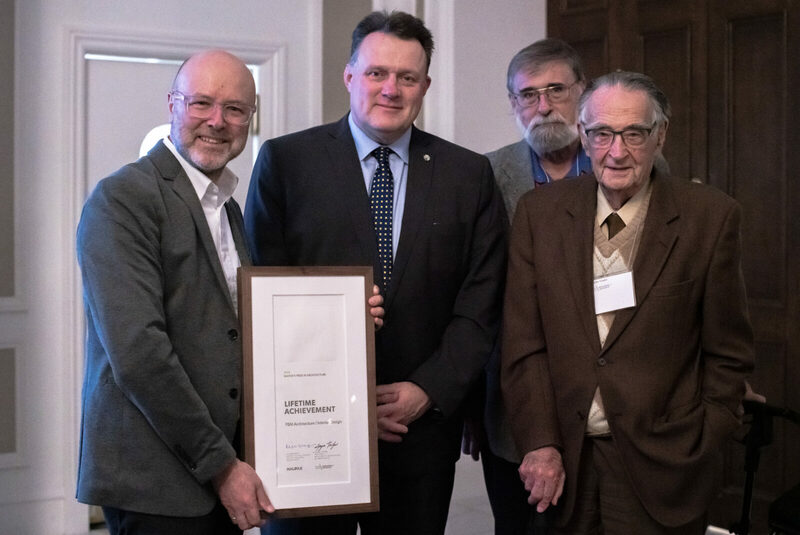 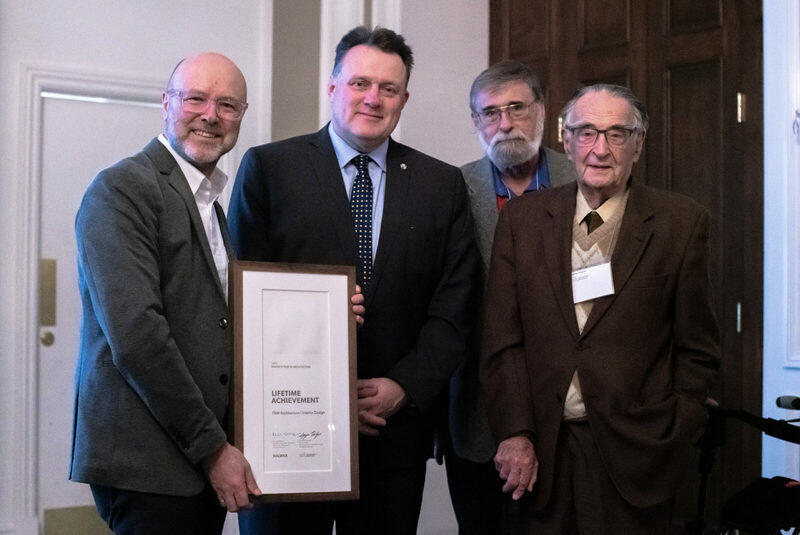 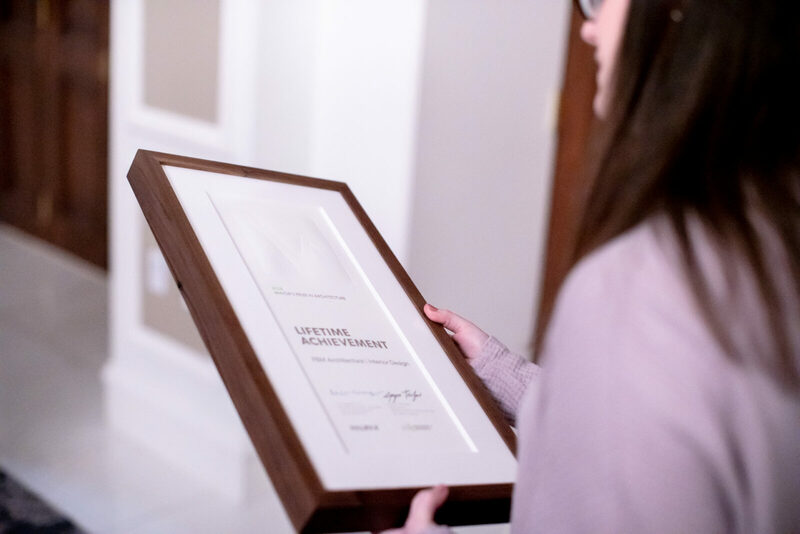 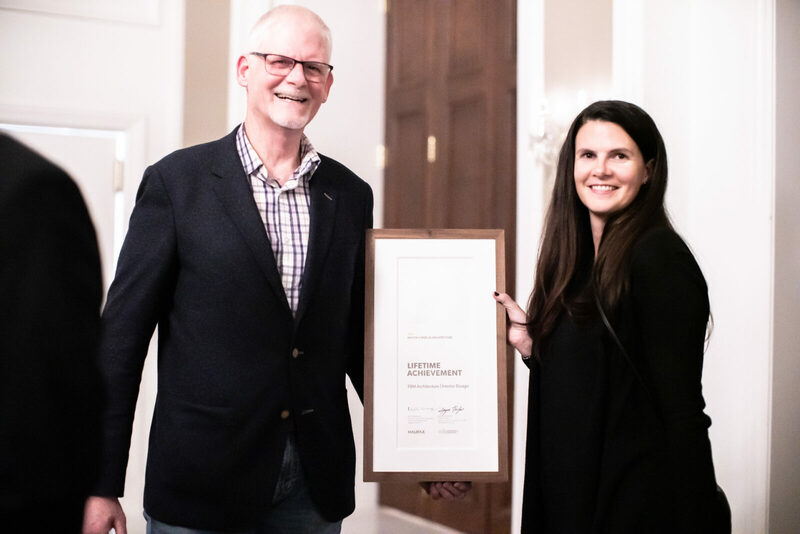 We are honoured to have had the work over the last century recognized, and grateful to have been awarded this prestigious prize.